It’s not the decorations and the party dishes that complete a gathering or event — it’s the guests. In fact, an event isn’t considered a successful one without the support and participation from your guests. 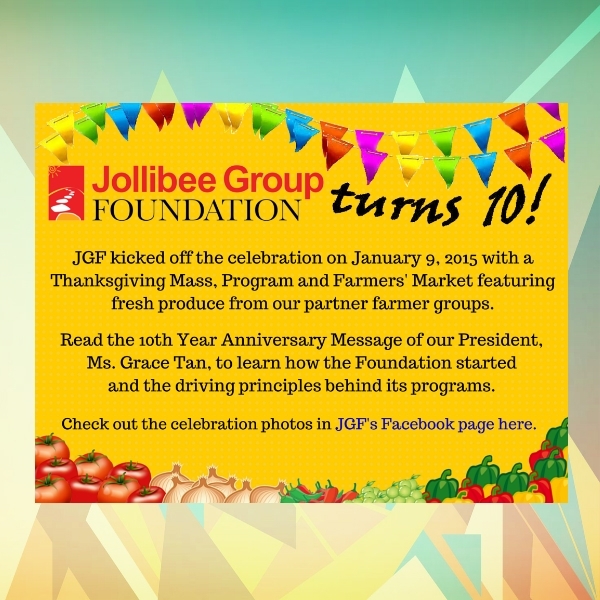 Who wouldn’t want to achieve and organize a successful event, right? This is where the role of an invitation card comes in. 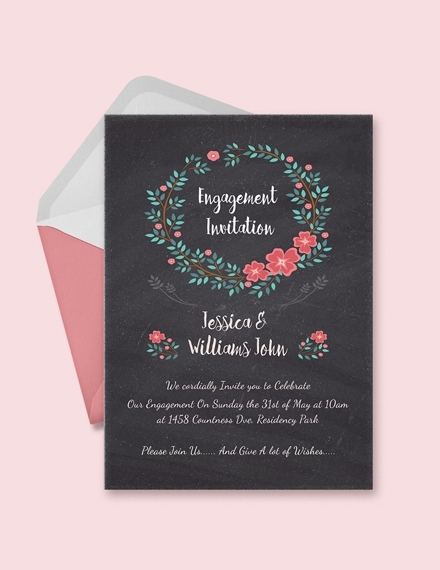 Invitation cards have long been used by event hosts when they would want to give notice and summon the people they want to celebrate a certain event with. It does not only inform the invited people that they are, indeed, invited but it also makes them feel special and valued. 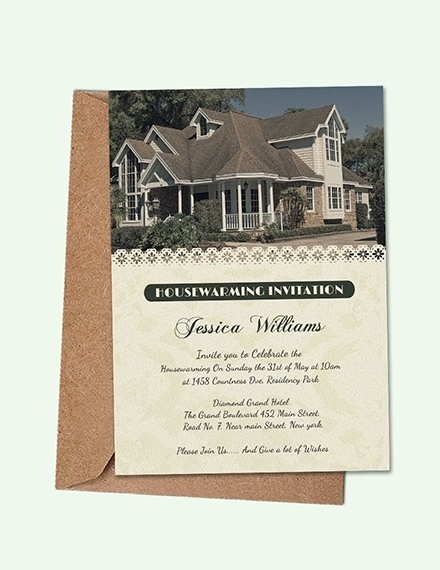 Check out these basic elements that make up a basic invitation card. Name of the Host: This would inform the recipient who the sender is and who is celebrating or hosting the event. 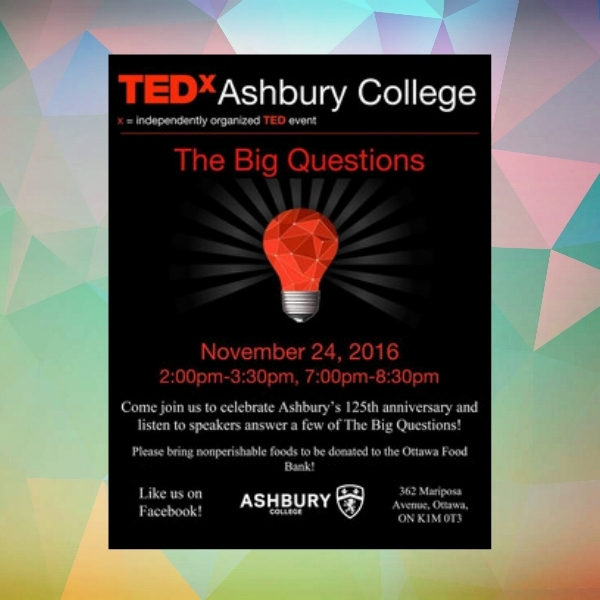 If you are a prominent public figure, your identity is the face of the invitation and may affect the number of people who will be attending. If you are inviting family and friends, your name written as host will inform the recipient that you are the one holding the event. Invitational Statement: This statement is the line that would summon or request the presence of the recipient to attend your event. This element helps you, as the sender, deliver the purpose of sending an event invitation. Event: This is where you specifically indicate the event that you are hosting such as a wedding celebration, birthday celebration, and dinner meeting. This would inform the recipient about what might happen during the event itself. This would also give the recipient the cue on what to wear along with other further instructions. You may also see Surprise Birthday Invitations. 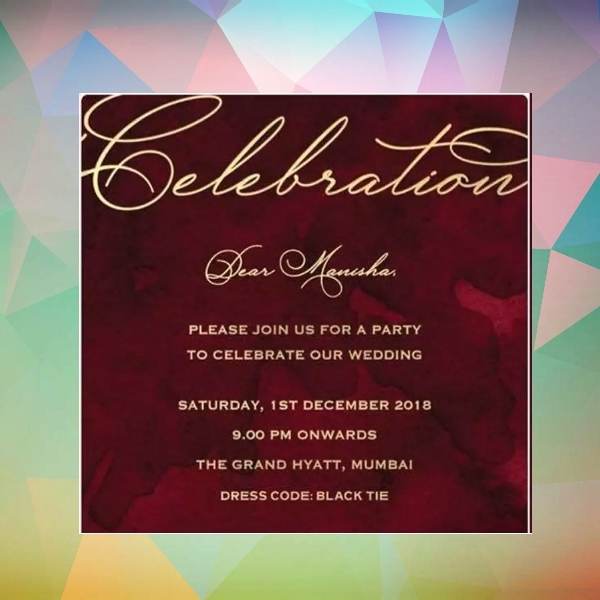 Date and Time: This crucial element of your invitation card informs the recipients of when you are going to hold the event that you are hosting. Make sure to indicate these elements clearly and accurately so that your intended guest would not come at the venue way too early, way too late, or worse, on a different day. Also, make sure to specify whether it is a weekend or weekday so your recipients would no longer bother looking at the calendar to check. You may also see BBQ Birthday Invitation. Venue or Location: Another crucial element of an invitation card is the venue. The information regarding the venue or the location is important as this informs recipients where to go to attend the event. Your chosen venue can somehow give an impression to the recipient and may even be a factor that might lead them to attend your event or not. You may also see Printable Birthday Invitations. Reply Instructions: There are some recipients who would want to ask further details about the event. This is why you should provide instructions on how they can send in their concerns. You can either include a reply card in your invitation or your contact details for immediate reach. You may also see Baby Birthday Invitations. Attire Instructions: Another set of instructions you should include in your invitation card is about what the guest should wear for the event. Make sure you specify it such as mentioning whether it is formal, business, semi-formal, smart casual or just casual so that they would not look out of place as soon as they arrive. 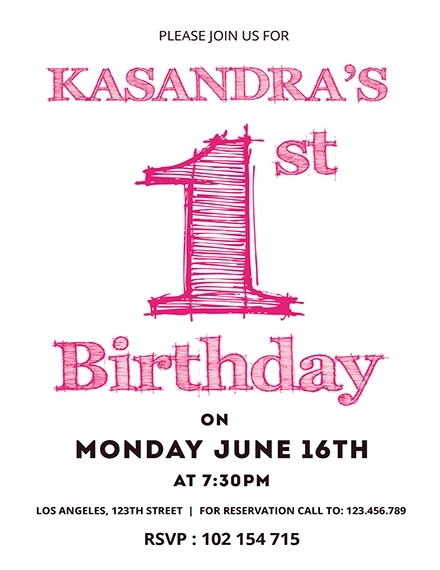 You may also see Personalized Birthday Invitations. Directions: Not everyone will be familiar with the venue of your event. This is why it is important to provide directions on how one can get to the venue. Such directions may come in the form of a map or it could also come in written instructions that would inform them what and where to ride to get to the venue and the specific landmark where they should stop. Inviting someone can either be done in a formal or informal manner. If you invite someone in an informal manner, you can invite the person verbally. 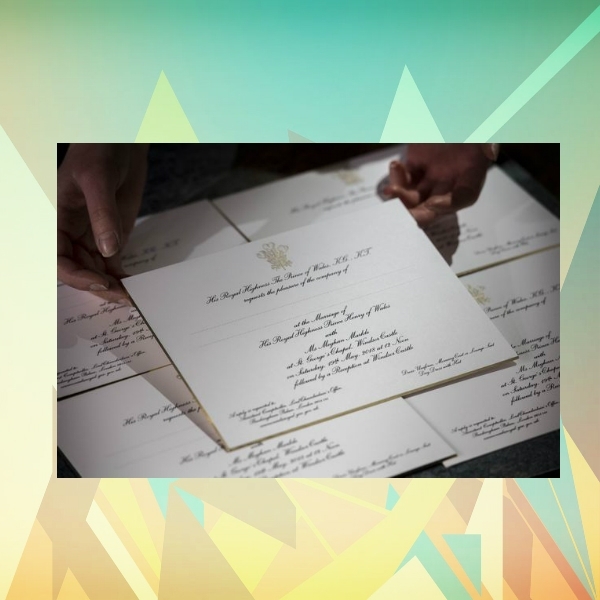 If you are to write to someone in a formal manner, it is wise to send out an invitation card instead. 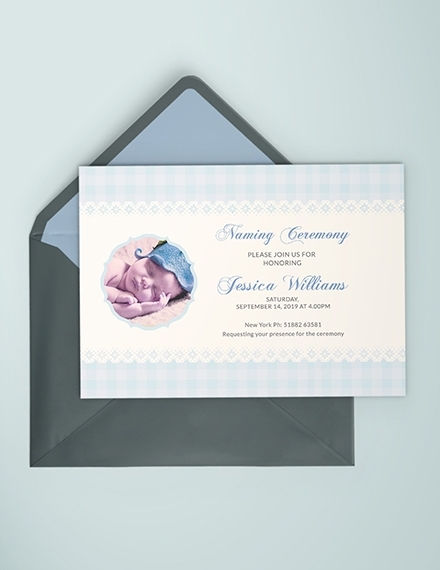 With that, listed below are the steps you need to take in order to create an invitation card. As stated above, the card should include the name of the host, invitational statement, event, date and time, venue or location, reply instructions, attire instructions, and directions to the venue of your event. Make sure that these elements are always present whatever purpose you have for creating an invitation card. 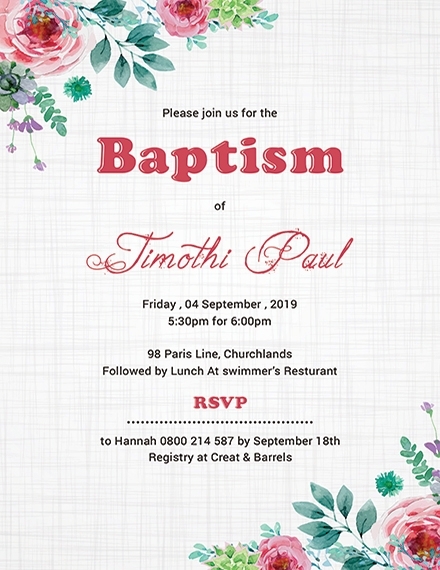 As for the typography of your invitation card, there are two things you need to deal with: the font size and font style. Consider the kind of celebration the invitation card is covering. For example, if you are making a wedding invitation, using cursive fonts would be more convenient. 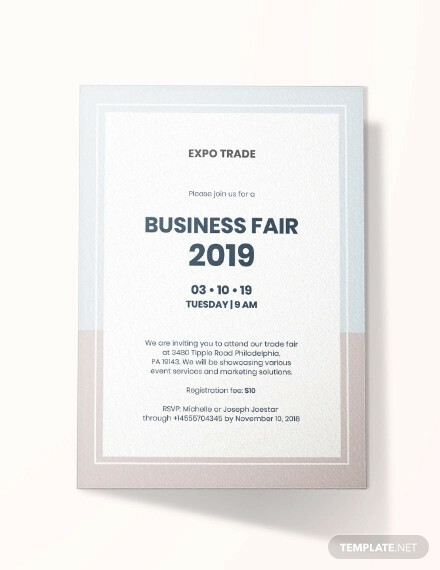 If you are making an invitation for a business-related event, serif fonts would do. 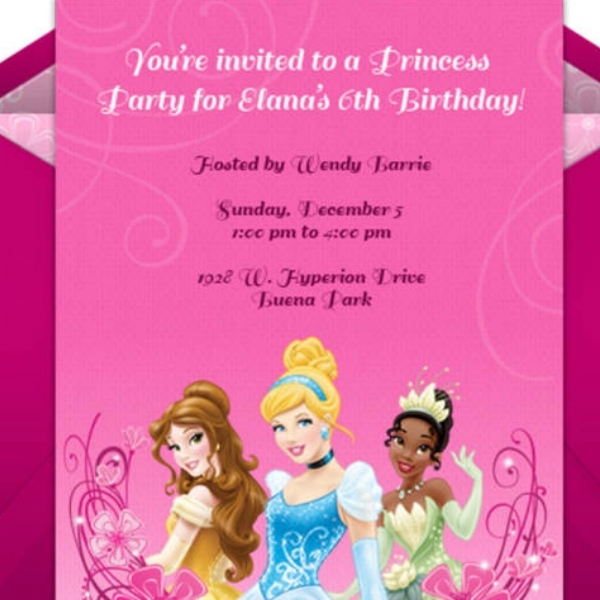 Additionally, ensure the readability of your invitation card by choosing a suitable font size. This is the part where you are going to fill out the elements of your invitation card. In writing the main content of your card, make sure to describe the event such as the information regarding the venue, date, and time of the event. You can also include a personal letter or note to the recipient. 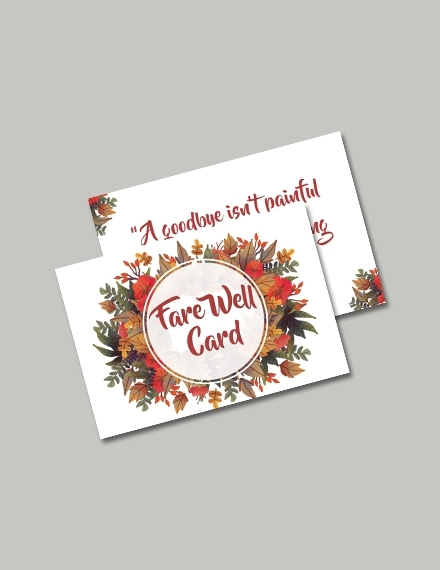 To ensure whether your recipient is attending your event or not, do not forget to include a reply card for the receiver where he or she can write his or her confirmation of attendance. This can also be a way for them to ask further questions about the event. You can also allow them to include their arrival details for assistance. This last, but definitely not the least, step is where you should thank the receiver in anticipation that he or she has accepted your invitation as well as his or her possible confirmation. You can also express your high expectations of his or her confirmation and the fact that they are very much welcome to the celebration. Here are a few types of invitations that you can make an invitation card out of. 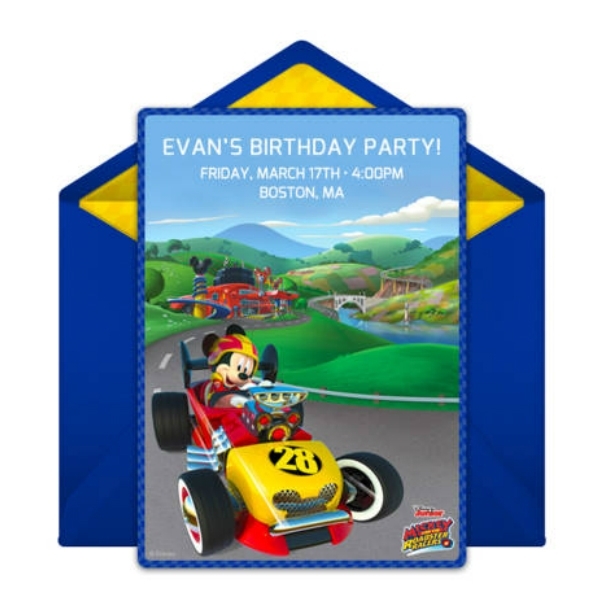 Birthday Invitation: This type of invitation is sent out when a host would like to invite his or her family or friends for a birthday celebration. Reunion Invitation: This type of invitation is sent out during reunions celebrated among relatives and high school or college batchmates. 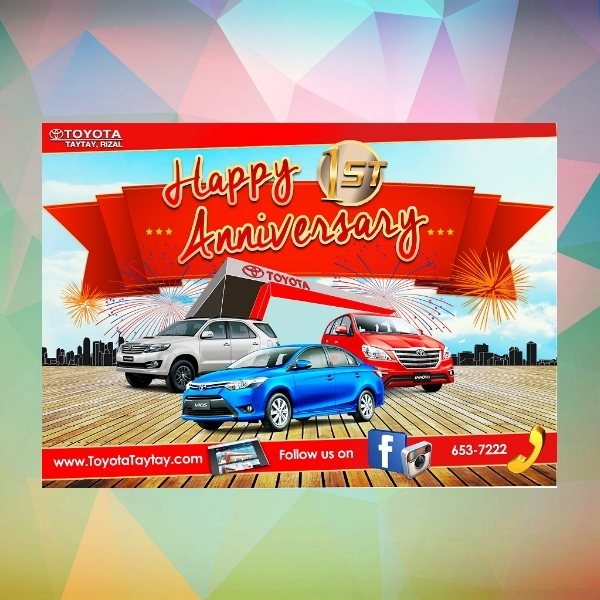 Anniversary Invitation: There are various kinds of anniversary celebrations out there and this is the perfect type of invitation to send out. Dinner Invitations: Meetings and agreements are commonly done over dinner. But instead of sending a plain email, dinner invitations will make a better impression. Party Invitation: Like anniversaries, there are also a wide variety of parties. To get the good word out about your event, send them this type of invitation. 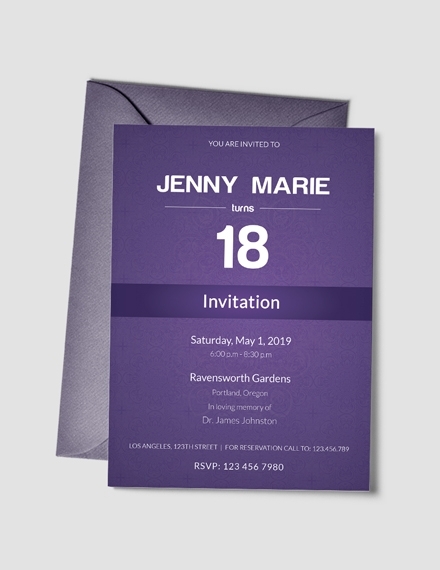 Event Invitation: To make a formal announcement about an event as well as give a formal invite to an individual, sending out an event invitation is a must. Farewell Invitation: People come and go in the business setting and when they do, some would host a farewell party. A farewell invitation is the perfect choice for that. 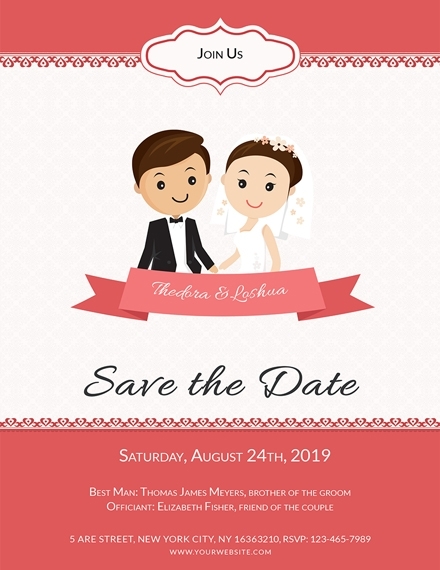 Wedding Invitation: To formally invite family and friends to a wedding, sending them a wedding invitation is the perfect way to gather everyone in one place. 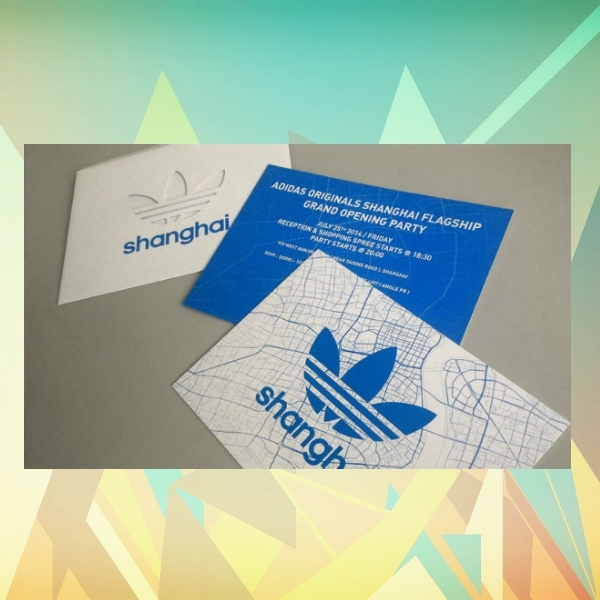 An invitation card is a form of request or a summon for a person’s presence at any event. 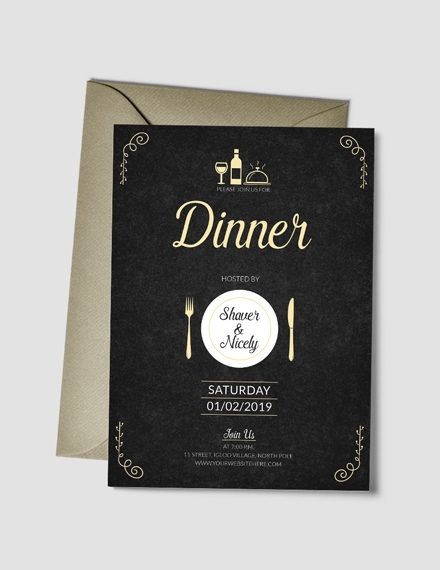 An invitation card’s content can actually be customized to one’s liking and can be printed on various materials such as paper, tissue, textile, and even plastics. 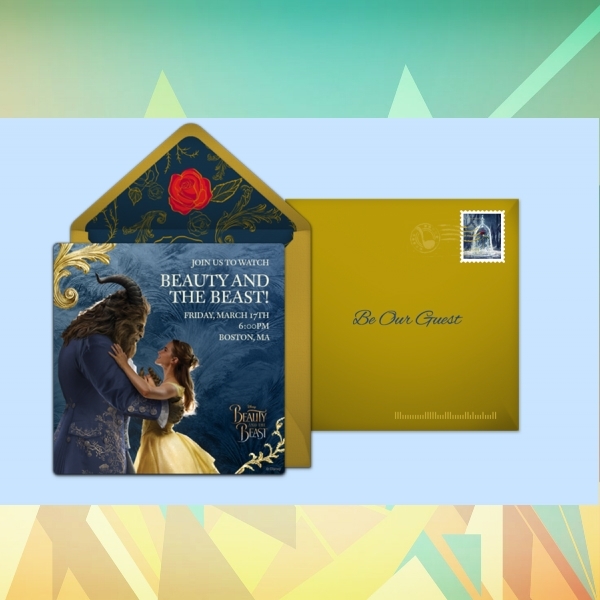 Invitation cards are usually sent to intended guests for various occasions such as weddings, baby showers, bridal showers, birthday parties, anniversaries, and a whole lot more. What is the purpose of an invitation card? Apart from summoning or requesting someone’s presence at an event, invitation cards also help in building and maintaining relationships with your family and peers. 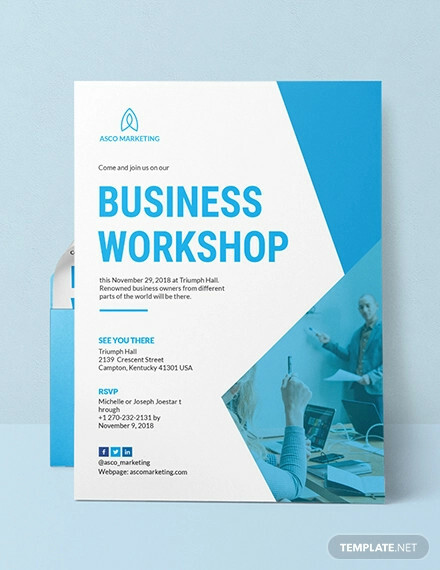 In the same sense, a business invitation would also help you improve or enhance your brand image and provide your customers with more options to choose from. 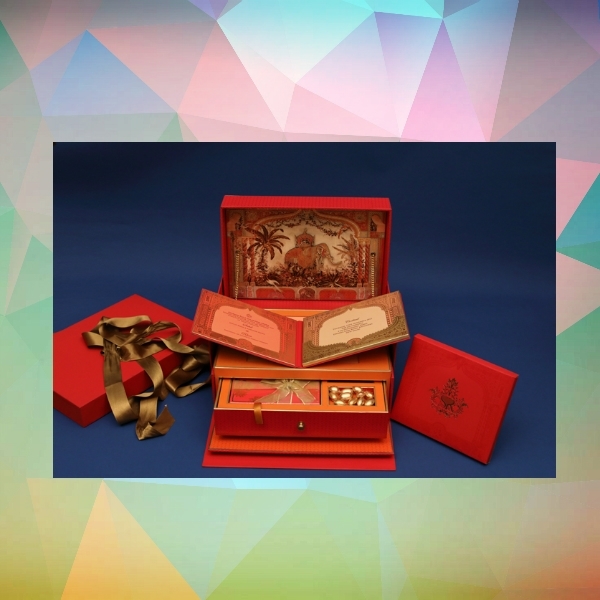 We hope that this article has been of great help to you in creating your invitation card. 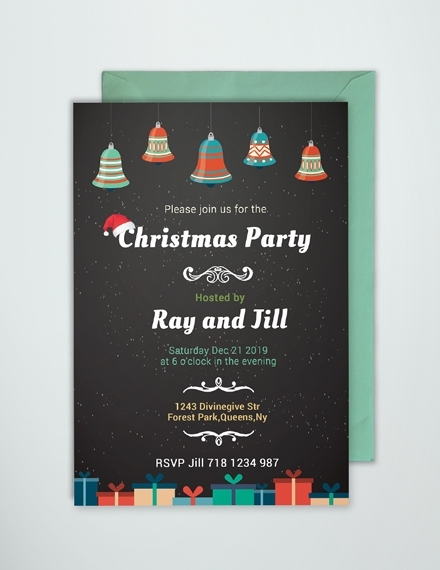 For more articles related to invitations, you may also check out these invitation examples, templates, and design ideas.